The Company may collect personally identifiable information, such as your name. If you request a quote, we collect your email address in order to process your request. If you purchase the company’s products and services, we collect billing and credit card information in order to process your online transaction. We may gather additional personal or non-personal information in the future. Maree, INC collects and uses your personal information to operate its website(s), for general business purposes and to deliver the services you have requested. Maree, INC may keep track of the websites and pages our users visit within the company, in order to determine what the company services are the most popular. This data is used to deliver customized content and advertising within the company to customers whose behavior indicates that they are interested in a particular subject area. 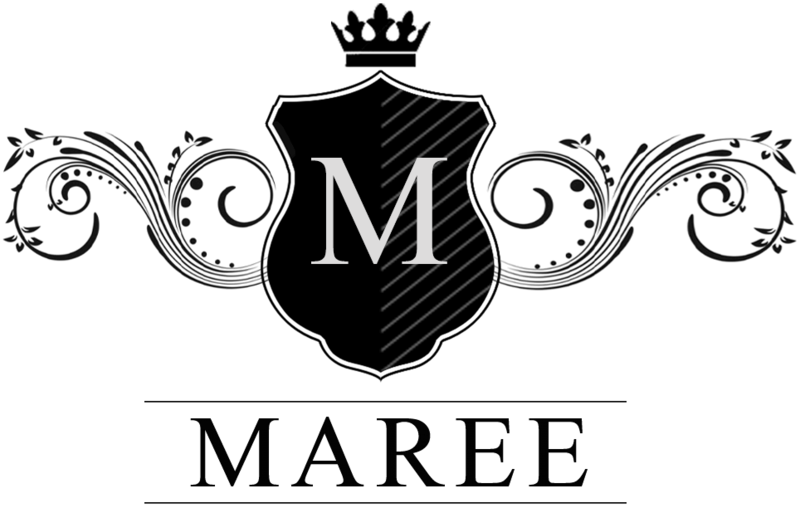 Maree, INC will disclose your personal information, without notice, only if required to do so by law or in the good faith or belief that such action is necessary to: (a) conform to the edicts of the law or comply with legal process served on t or the site; (b) protect and defend the rights or property of the company; and, (c) act under exigent circumstances to protect the personal safety of users of the company, or the public. You will be able to connect your company account to third party accounts. BY CONNECTING YOUR Company ACCOUNT TO YOUR THIRD PARTY ACCOUNT, YOU ACKNOWLEDGE AND AGREE THAT YOU ARE CONSENTING TO THE CONTINUOUS RELEASE OF INFORMATION ABOUT YOU TO OTHERS (IN ACCORDANCE WITH YOUR PRIVACY SETTINGS ON THOSE THIRD PARTY SITES). IF YOU DO NOT WANT INFORMATION ABOUT YOU, INCLUDING PERSONALLY IDENTIFYING INFORMATION, TO BE SHARED IN THIS MANNER, DO NOT USE THIS FEATURE. You may disconnect your account from a third party account at any time. If you are uncomfortable with your public profiles, such as facebook or twitter, being mentioned in our blog then please let us know prior to posting material in our blog. A blog post, with you involved, would not be put up without your permission in the first place.